This year the Decanter contast rewarded no less than five of LGI’s wines ! It was silver for our delicious Grenache Noir IGP Pays d’Oc, and bronze all round for the Château Tréviac AOP Corbières 2016, along with a three of our own blends. 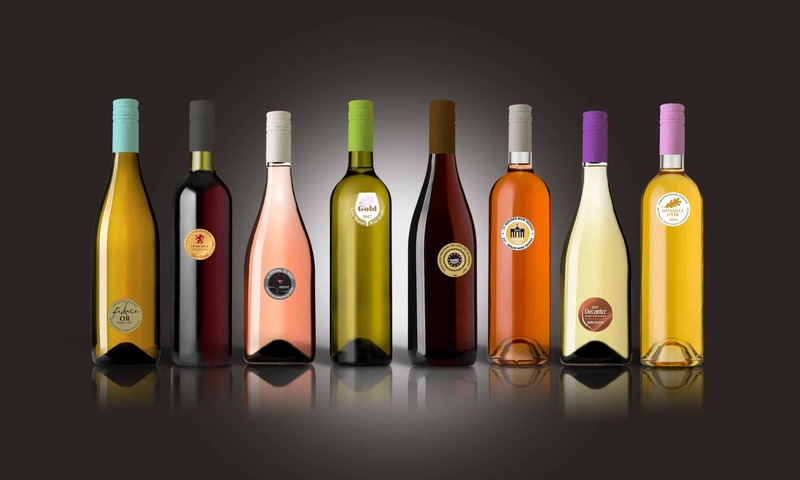 A mix of great varietals and wines with different styles that look great on the podium ! Previous PostIt's rosé season !